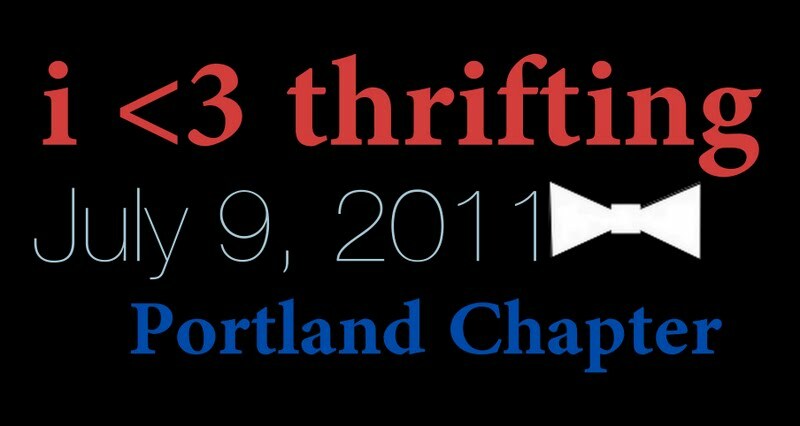 I ♥ Thrifting party- Portland chapter! I am super excited about this Saturday, July 9! If you are familiar with Mr. Goodwill Hunting, aka Rashon Carraway, then you already know what I'm talking about. This Saturday is the first national I ♥ Thrifting party! I am joining forces with Katie at Newcomb Home for the event. 5000 E. 4th Plain Blvd. Click here if you'd like to see the maps to these stores. Katie will be starting out at the downtown location and then hopping over to the Beaverton store. The Portland ReStores are excited to have us be a part of this fun event. In fact, they are offering a 10% discount if you mention "I ♥ thrifting" at checkout! Also, if you post a picture of yourself with one of the PDX ReStore logos in the photo, you will be entered for a $50 gift certificate to one of their 3 locations! Wowwie! You won't want to miss it (or any amazing finds!) I hope you will join in at any of the locales, and don't forget to spread the word via Twitter, Facebook, or on your own blog. You can also keep track of any other special last minute info on the PDX ReStores Twitter and Facebook accounts. This is a nationwide event! Lots of other bloggers will be Tweeting and posting on their local chapters. You can order Tshirts and read more about this fun event at at Mr. Goodwill Hunting! If you have any questions, I'll try and answer them here in the comments. Sounds like fun. Wish I lived closer! 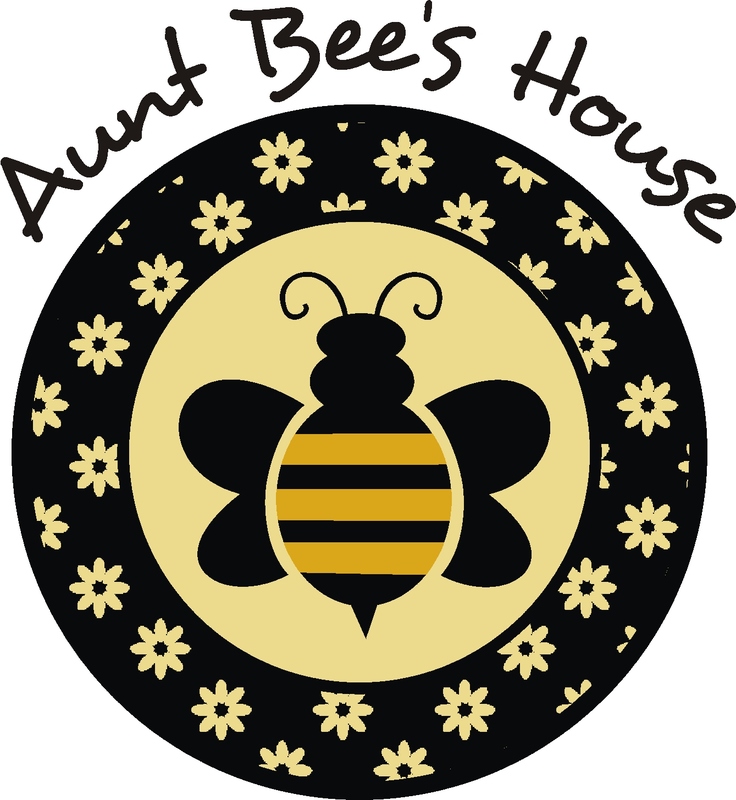 I wanted to let you know about my cookbook giveaway going on until July 16th. Stop on by and enter! I'm hosting the Charleston group and am so excited! It's going to be a party!